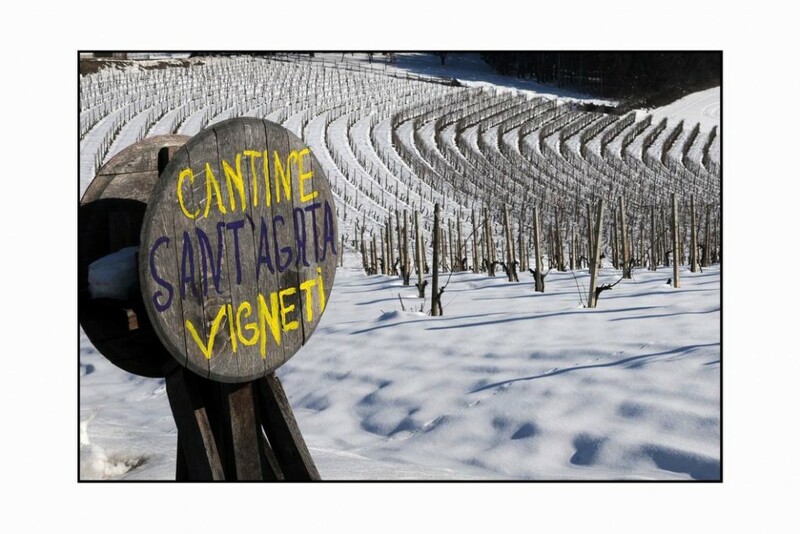 Sant’Agata winery is located in Scurzolengo, one of the seven communities in the Asti province of Piedmont where the Ruché Castagnole DOCG wine is produced. 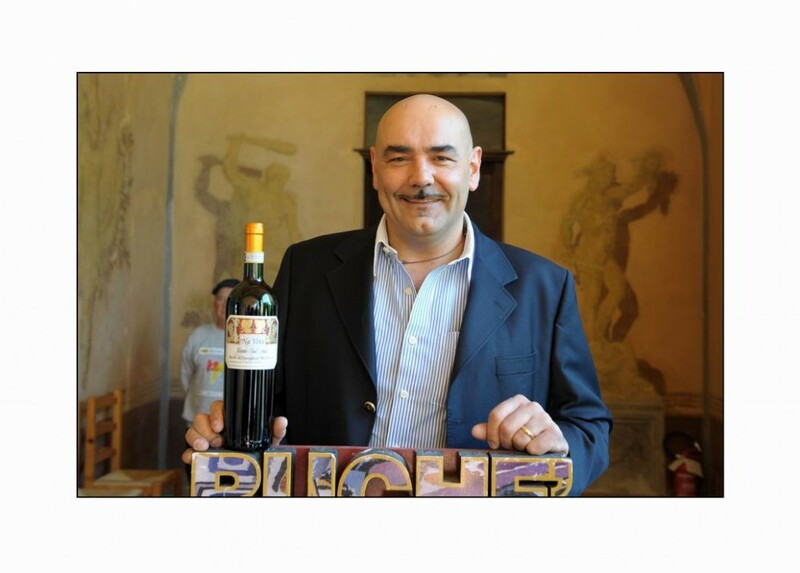 A family-owned wine estate, established in 1916, was founded when Stefano Cavallero built his farmhouse and wine-cellar in the traditional style. 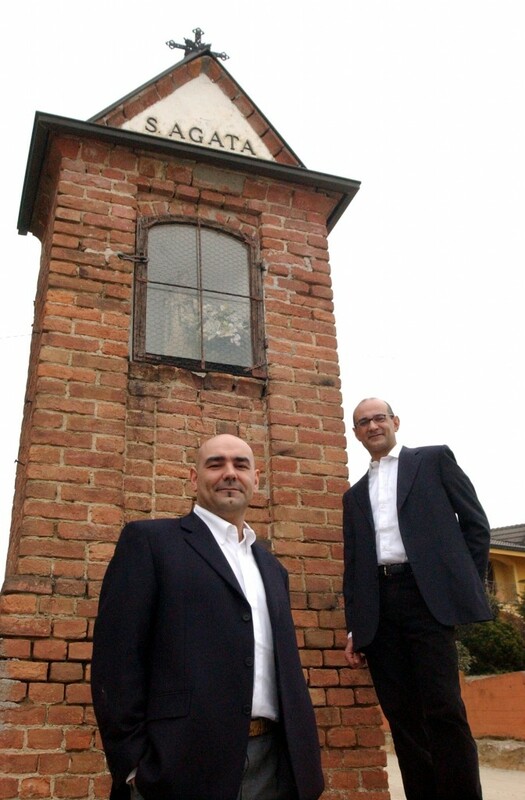 The winery has since been managed by Franco Cavallero and his brother, Claudio (oenologist since 1990). 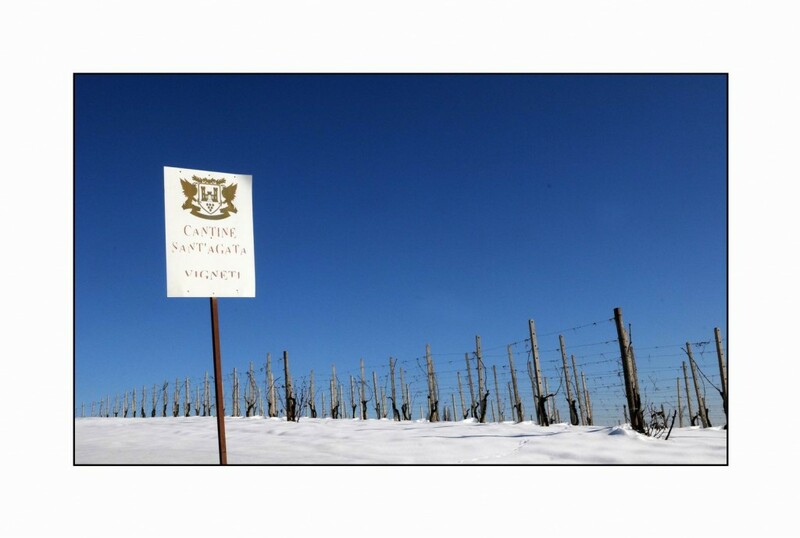 Cantine Sant’Agata’s vineyards insist upon an ecologically sensitive approach to pest control, which will ensure low yield per hectare and non toxic ambient impact. 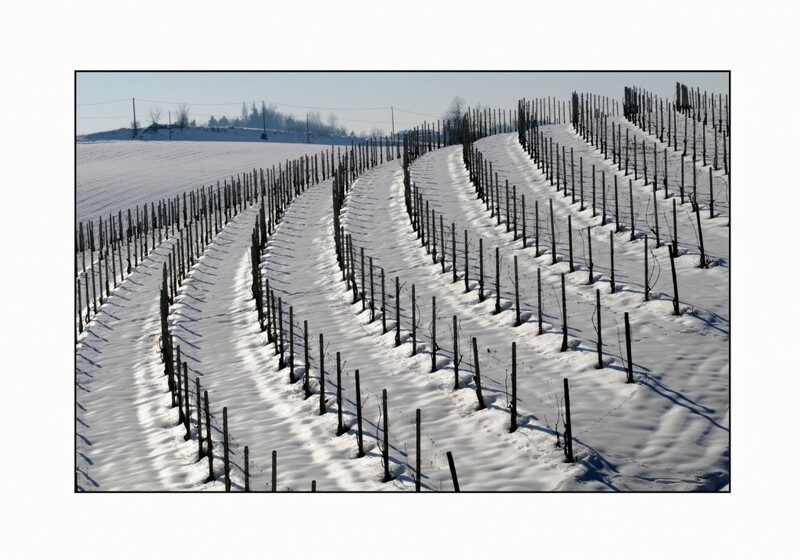 The wines are produced in very limited areas which stand out as some of the most important in the Piedmont region today. 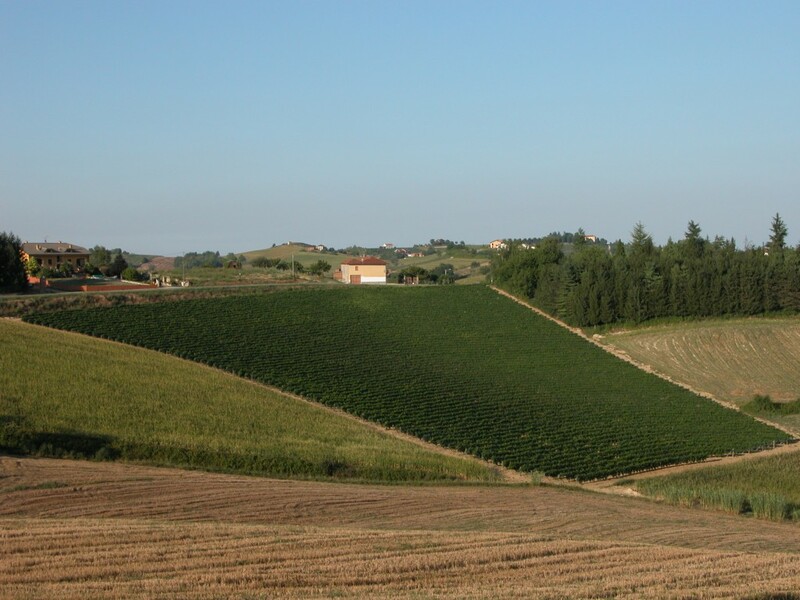 The winery’s product range includes the famous and popular Nebbiolo, Barbera, and Grignolino, along with others which are more unique and sophisticated such as Ruché. 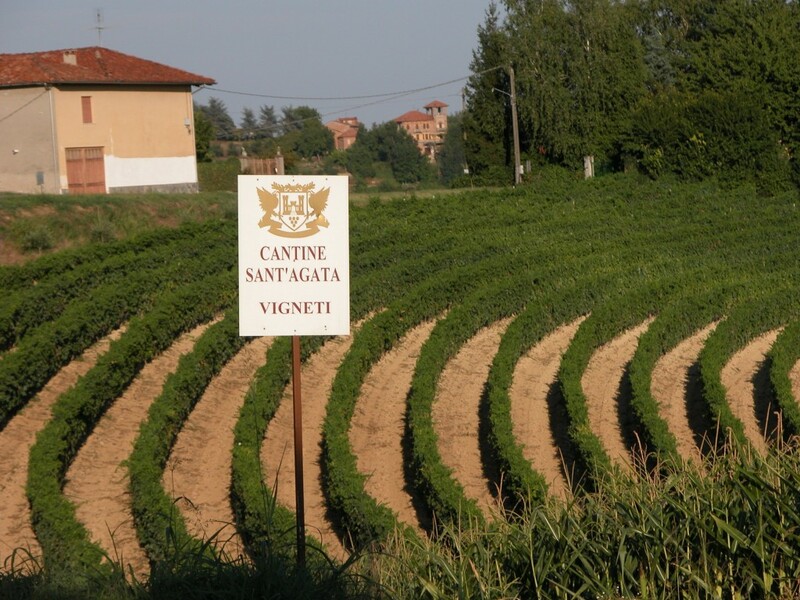 Sant’Agata also produces excellent Barbera d’Asti, Grignolino d’Asti, and two types of Monferrato Rosso. 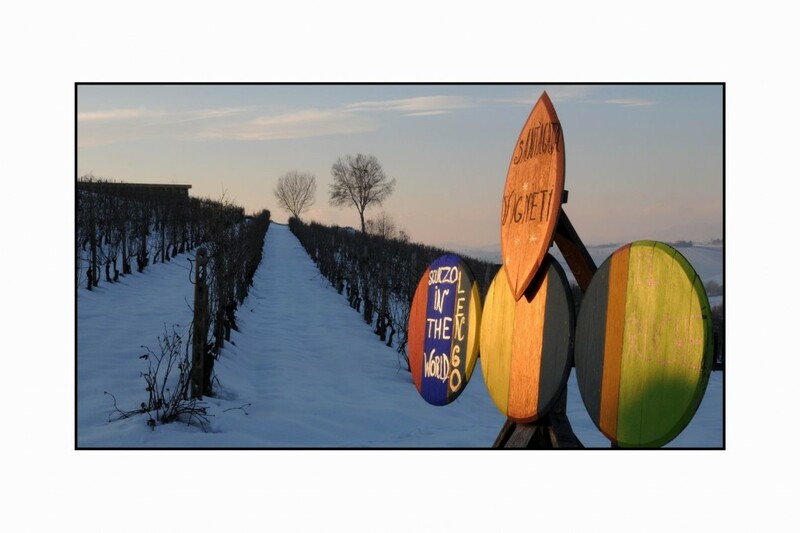 Make sure to try also wines under the umbrella property Tenimenti Famiglia Cavallero, which includes a Barbaresco La Fenice and two exceptional Barolos: Barolo La Fenice and Barolo Bussia.